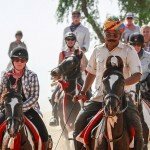 Included – All riding, full board accommodation, drinks, a limited selection of alcoholic drinks, transfers & sight seeing tickets. 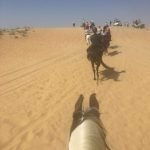 Excluded – Flights, drinks at hotels & tips. 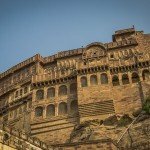 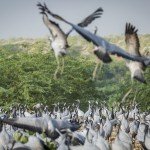 International flight to Delhi or Mumbai, internal flight to Udaipur and out of Jaipur. 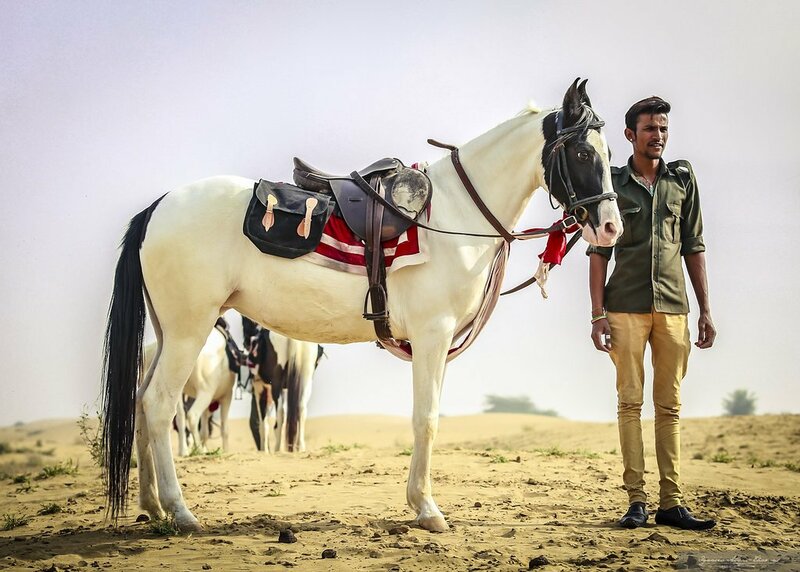 India holds a special place in our hearts at Zara’s Planet and is a country we love to visit again and again. 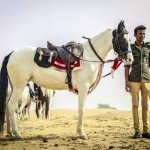 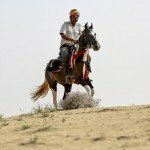 Seeing Rajasthan on horseback is simply the best way to experience rural India, away from all the usual tourist hot spots (although we bring you to the important ones too). 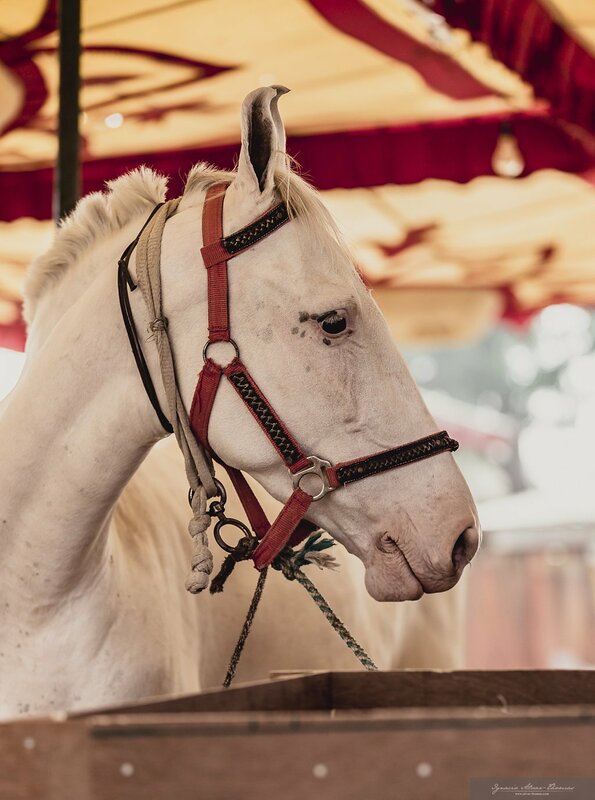 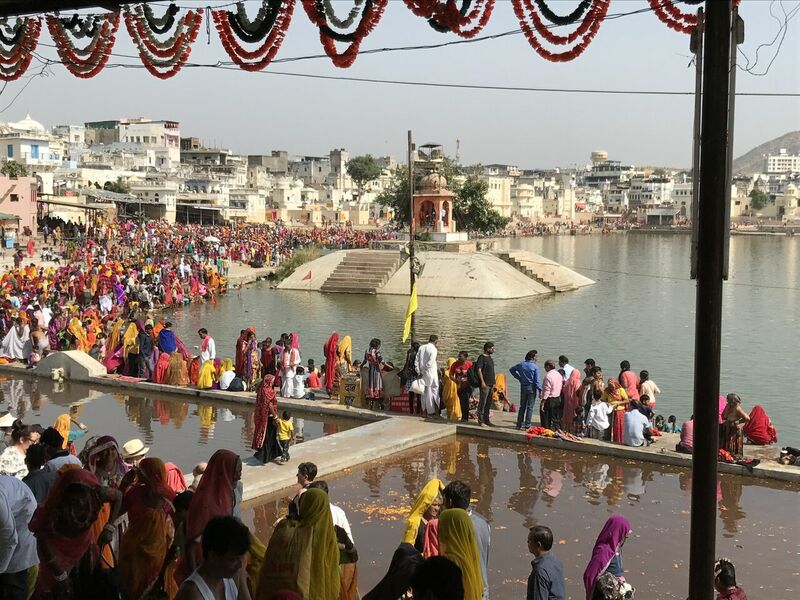 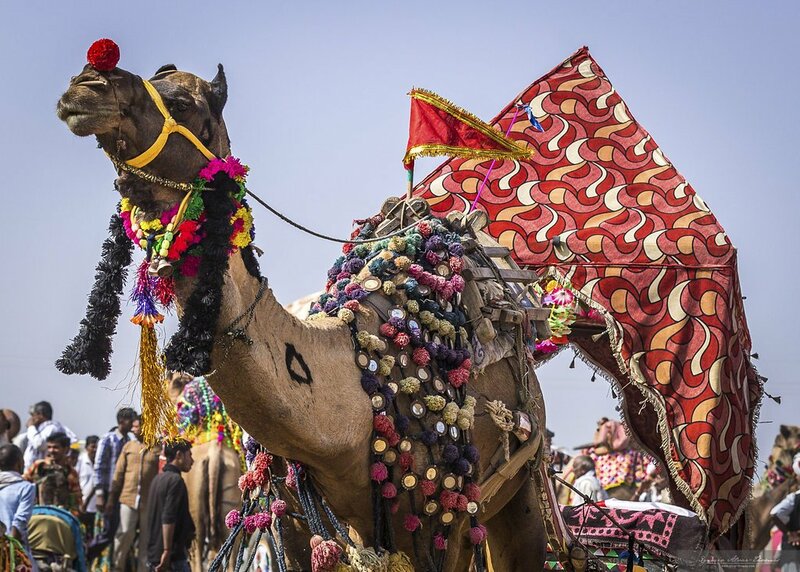 We think we’ve combined the very best of the Indian experience into this 12 day trip including the magnificent lake city of Udaipur, Jodhpur with it’s famous Mehrangarh Fort, followed by a visit to Pushkar Fair; India’s largest horse and camel trading fair. 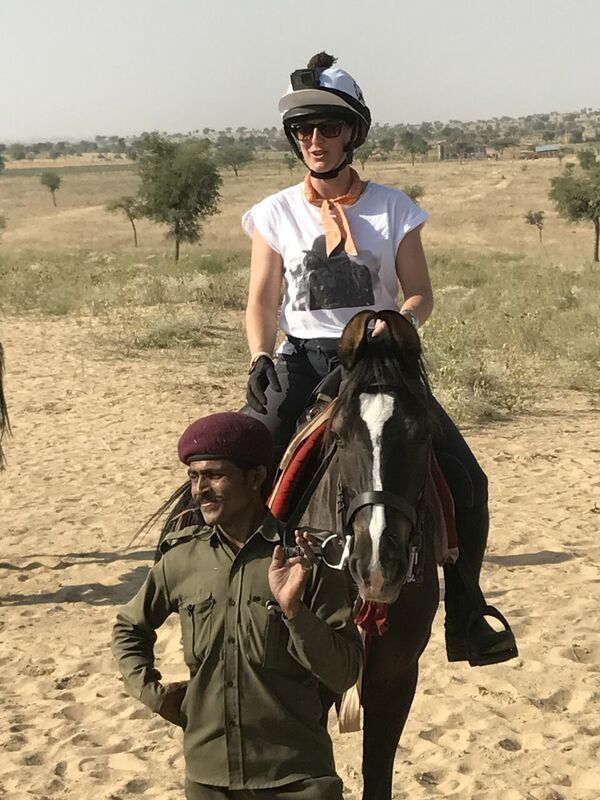 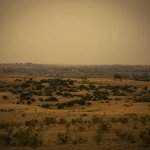 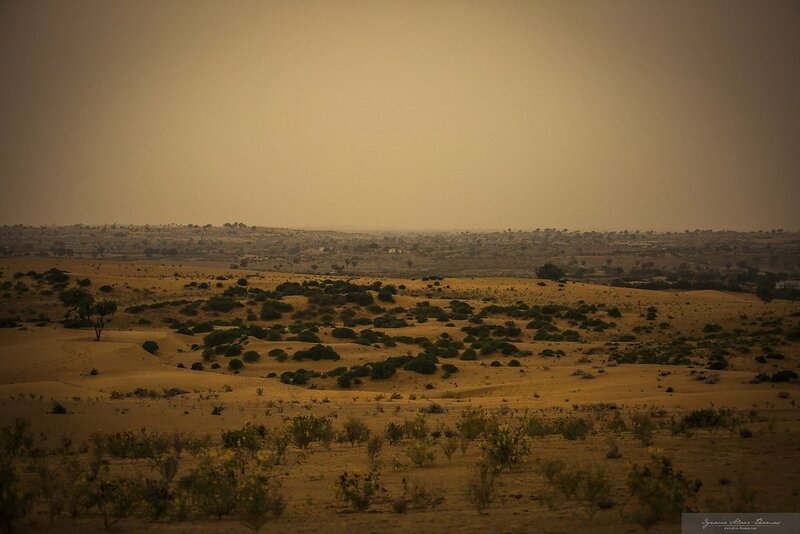 In between you’ll spend 7 glorious days riding along the leopard trail with opportunity to spot wild leopard followed by incredible riding in the Thar desert. 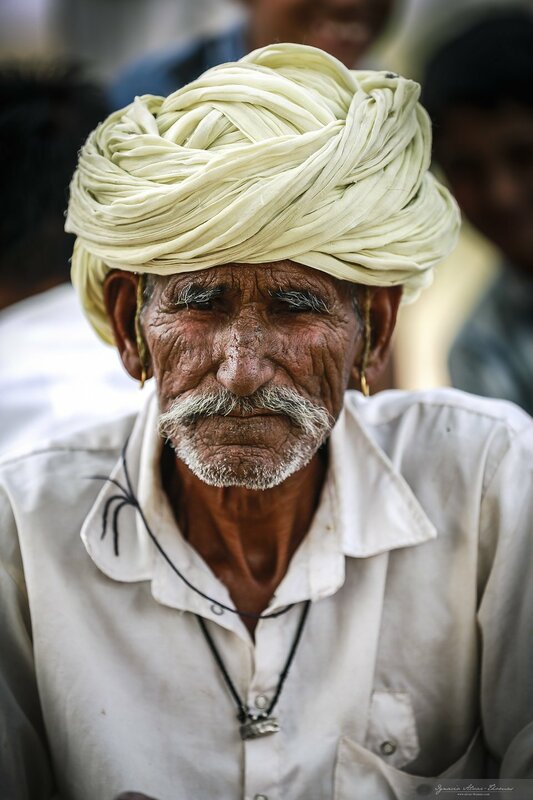 Our wonderful hosts and your back up team will introduce you to a slice of real India which is all about the people. 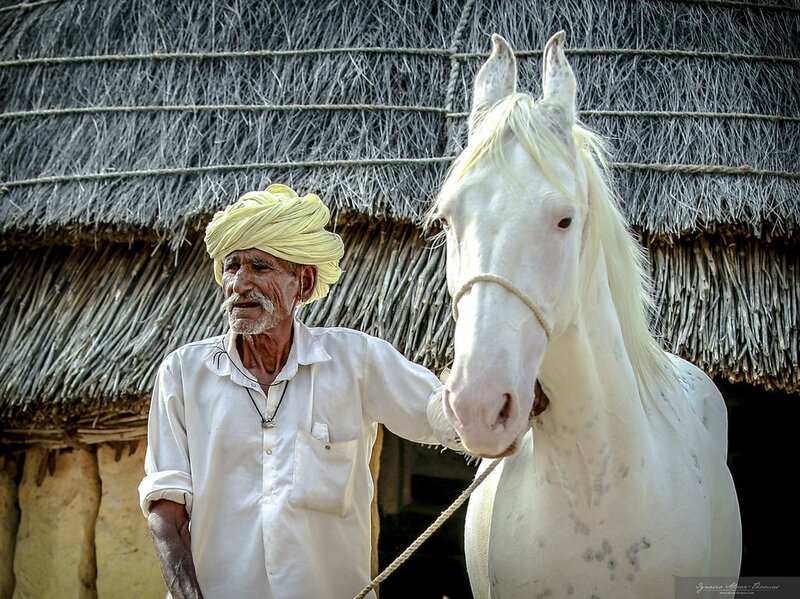 As you ride through villages, meet and liase with local farmers you’ll get a real sense and understanding of this warm and wonderful culture and India’s heritage. 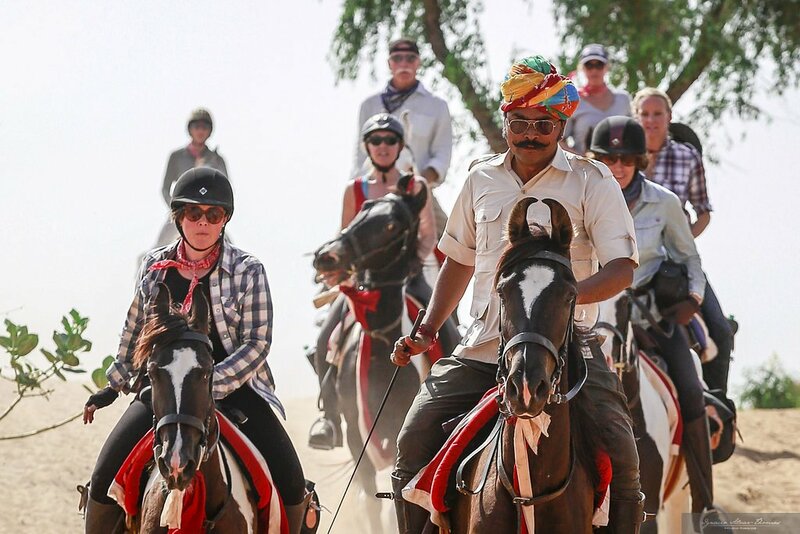 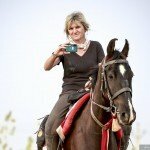 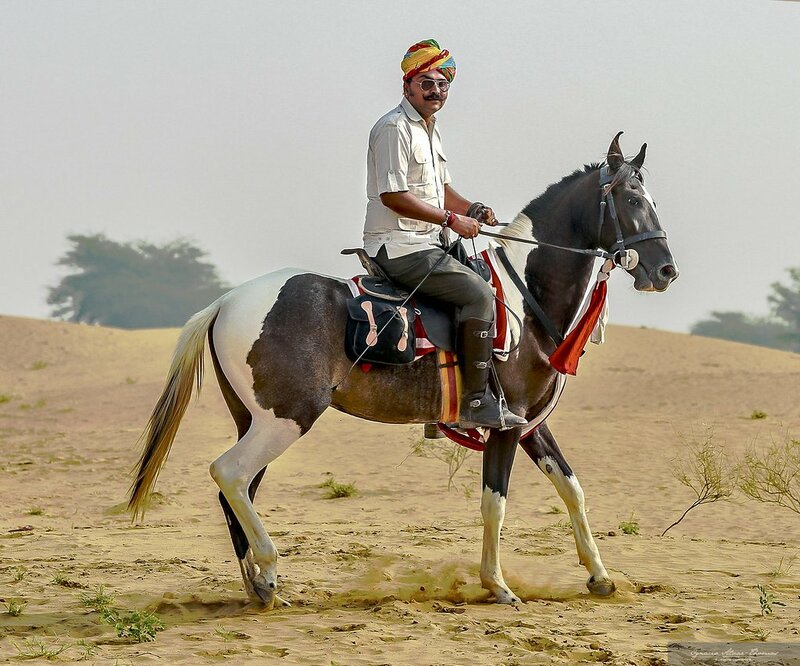 It is truly a wonderful ride in rural Rajasthan on fantastic Marwari horses, belonging to and bred by Ajeet Singh. 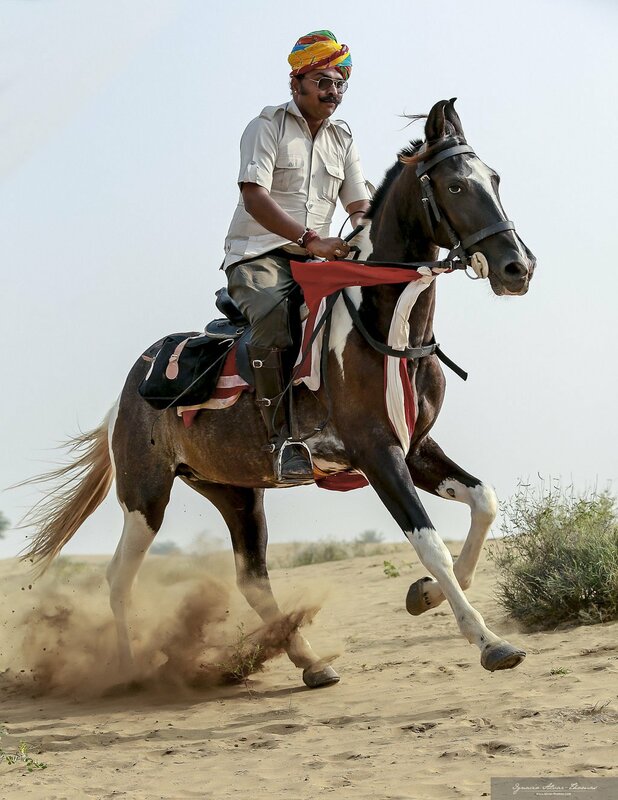 He is partnered on the rides by Caroline Moorey from the UK, who has been visiting and riding in India for over 10 years. 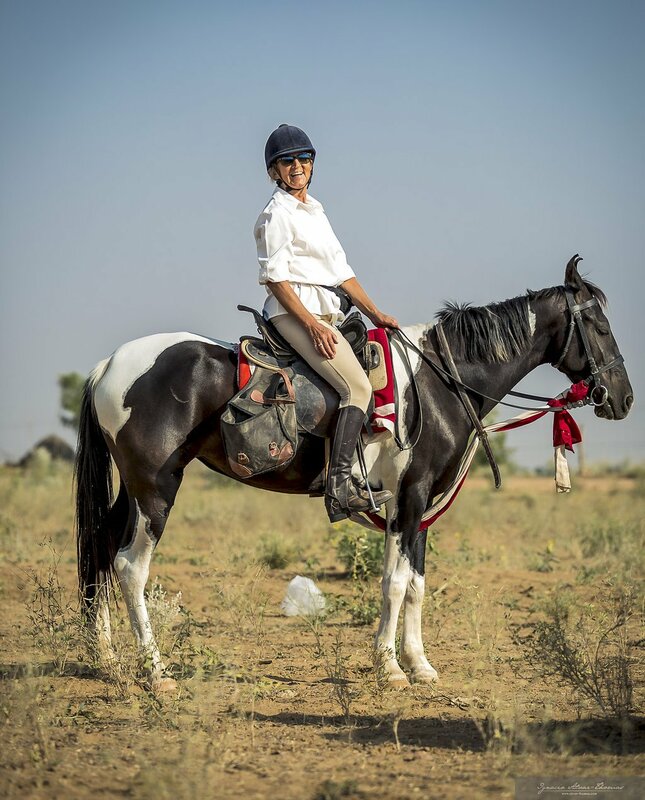 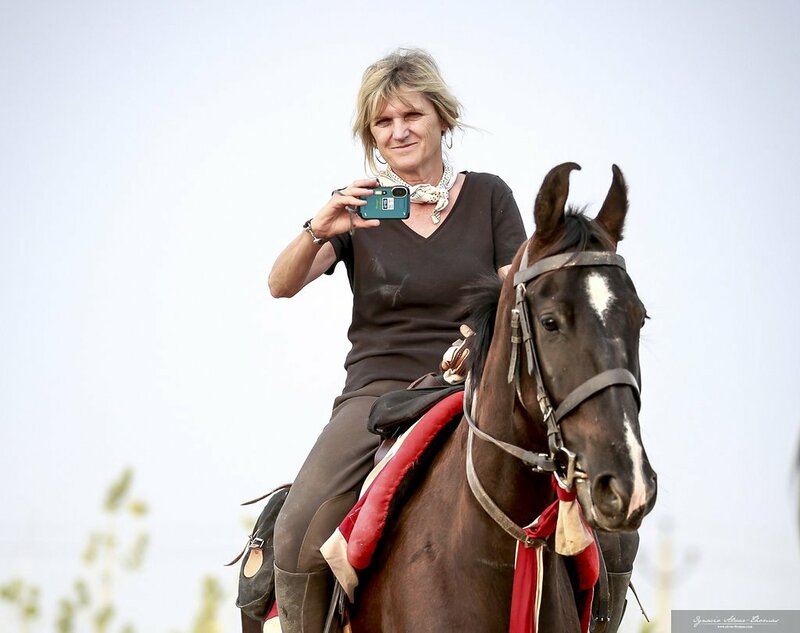 Such is her enthusiasm for the Marwari horse and the Indian culture, her decision to live and work alongside Ajeet in India is her dream job. Level of Riding & Pace – Intermediate riders. 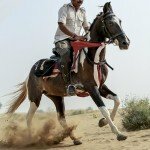 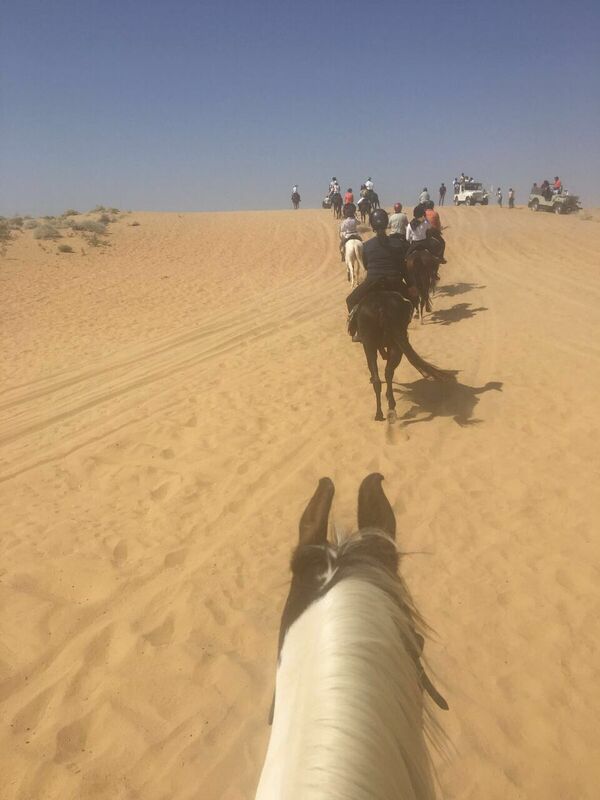 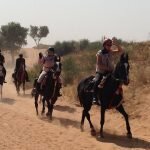 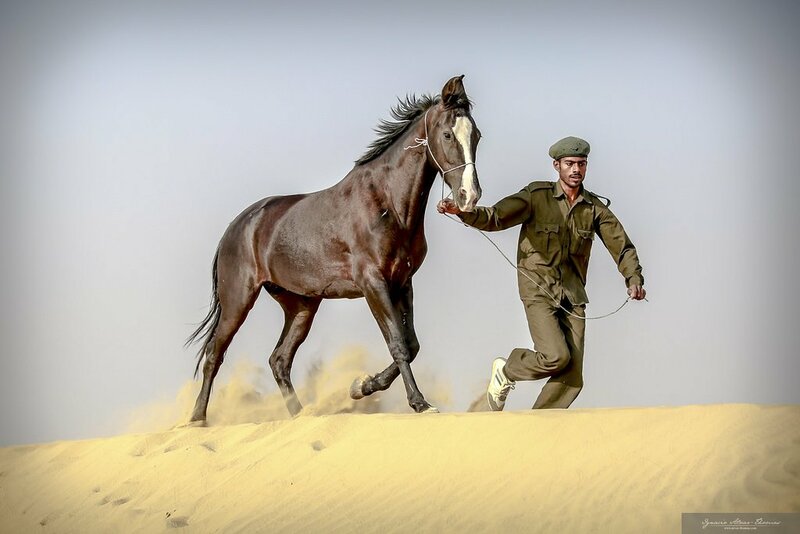 The pace varies from walk through the villages to plenty of long canters in the sand later in the week. 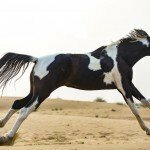 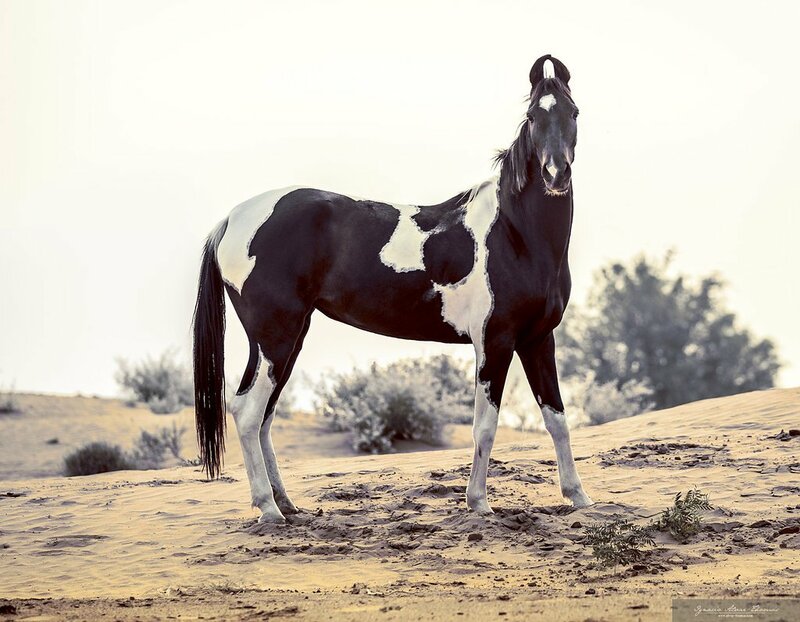 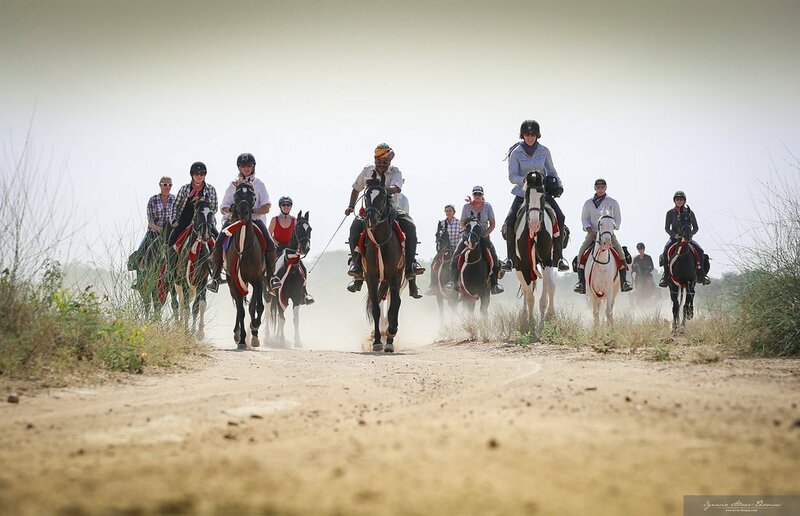 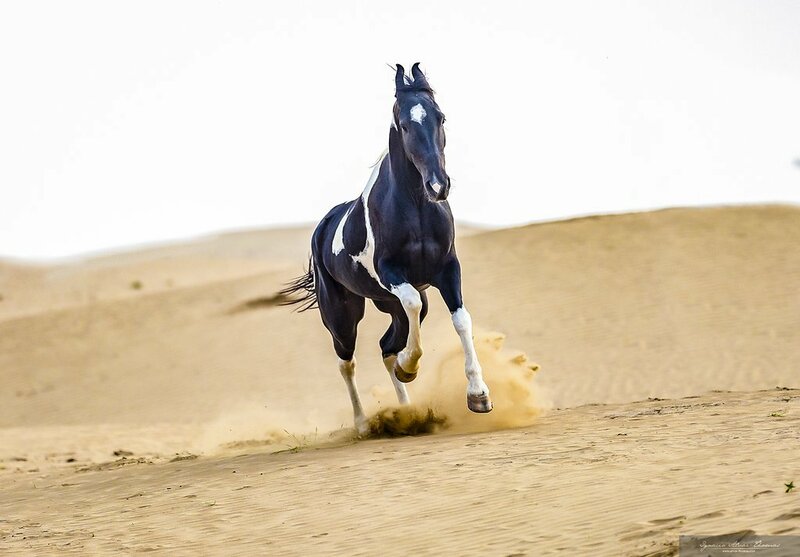 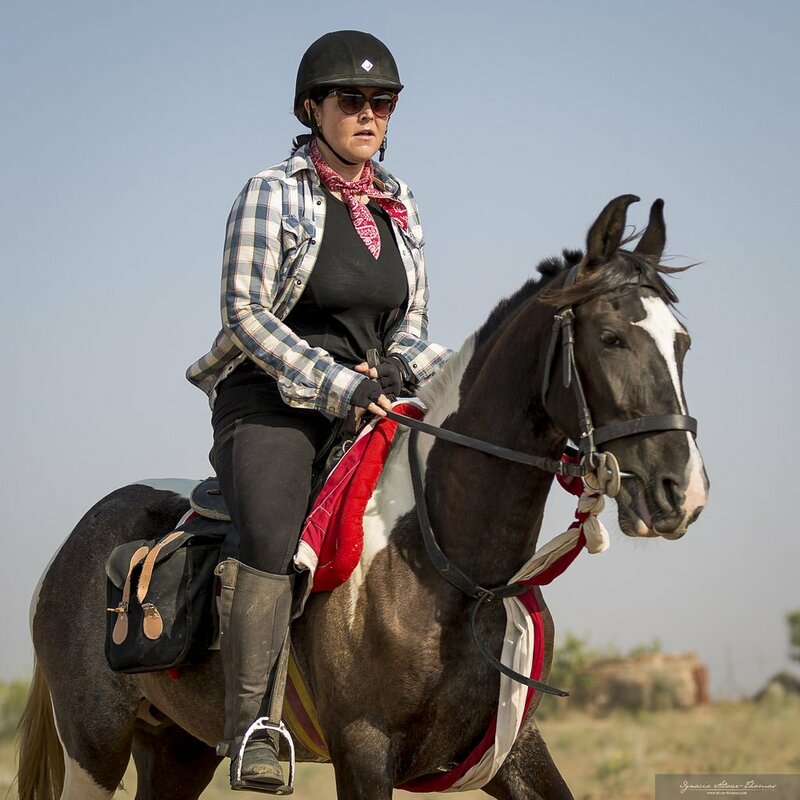 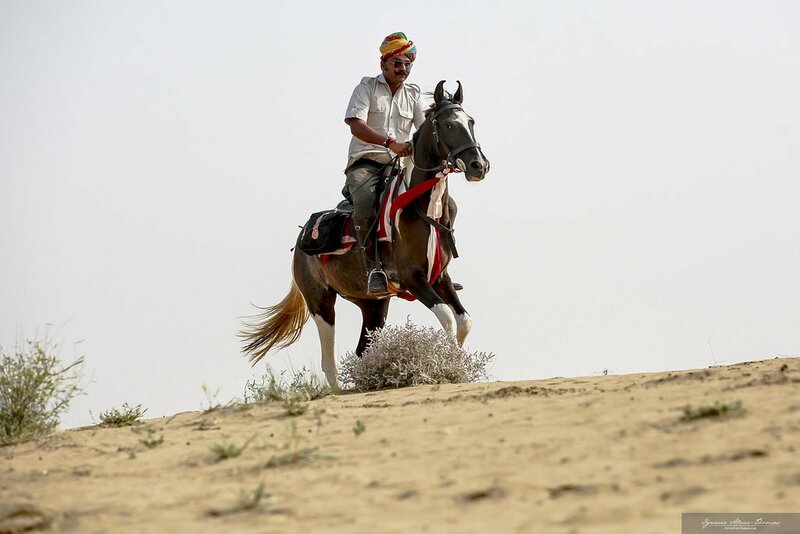 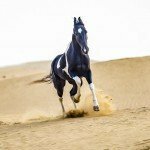 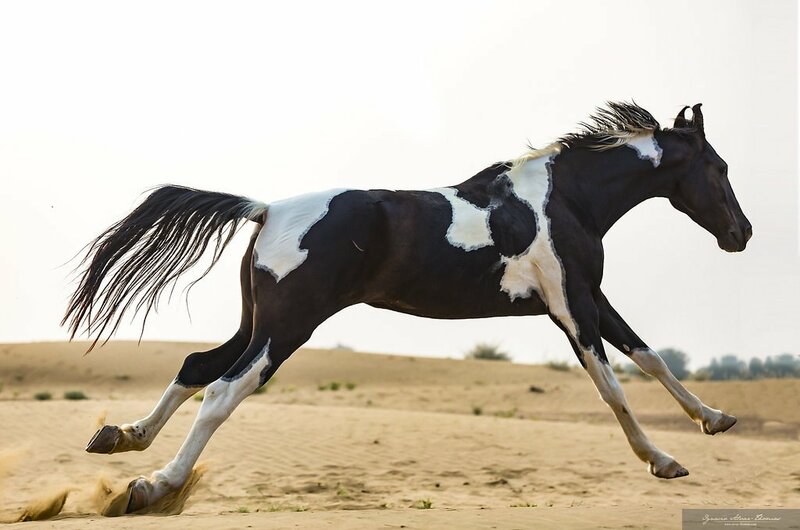 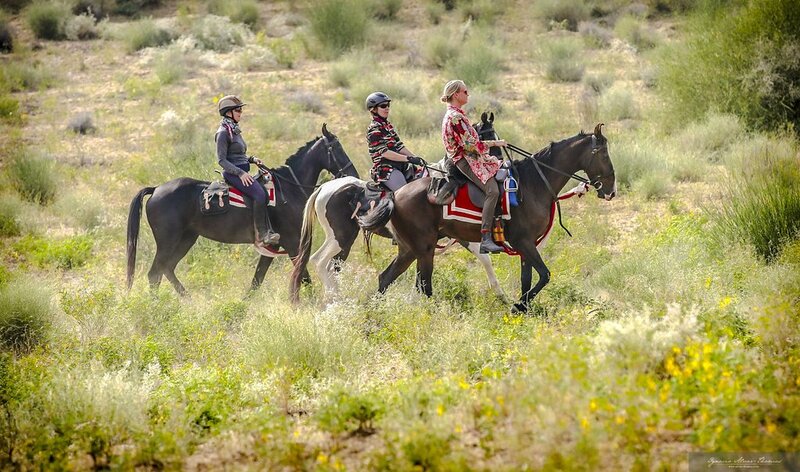 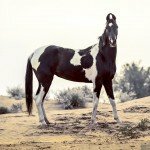 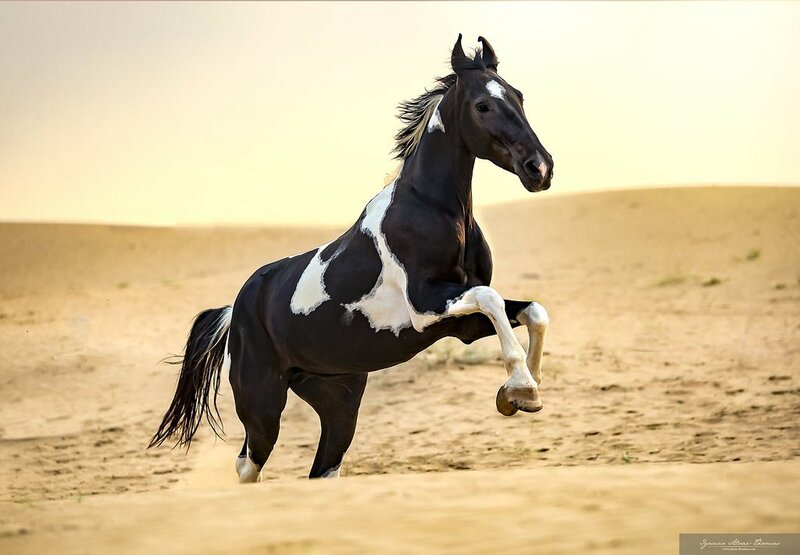 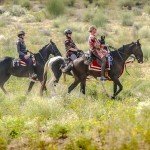 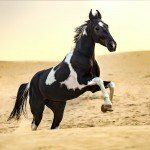 It is not fast riding but the horses are sensitive and highly strung so you need to be a confident rider and fit as you are riding 5-6 hours in the heat. 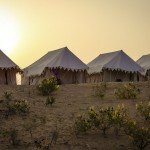 Your first night is a boutique style hotel in Udaipur. 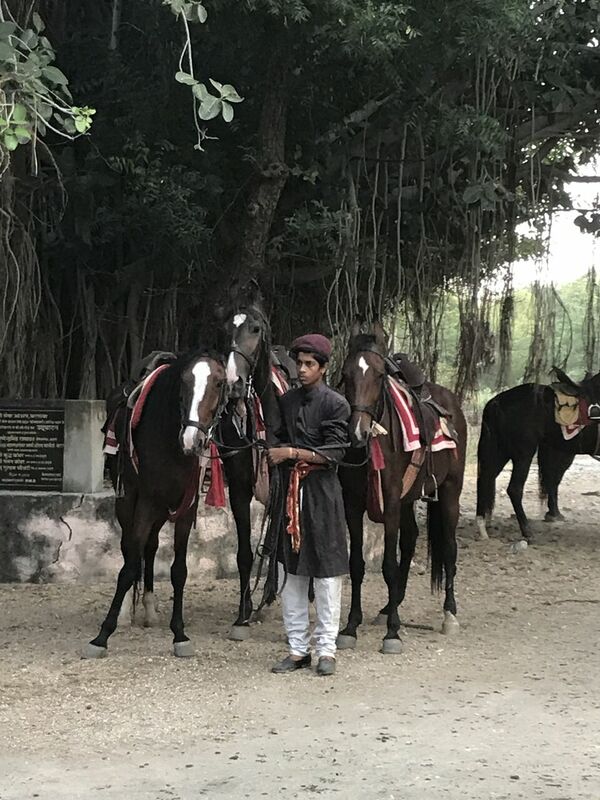 The rooms are old colonial style, there’s a great restaurant, a beautiful pool and really friendly, welcoming staff – the perfect welcome and start to your Rajasthan adventure. 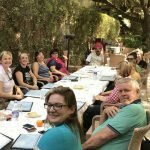 The second night at the start of the ride you stay in another lovely boutique hotel in Narlai with a pool. 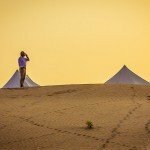 The next three nights as we head into rural areas are spent out on safari in tented accommodation. 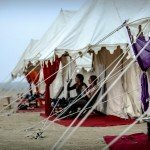 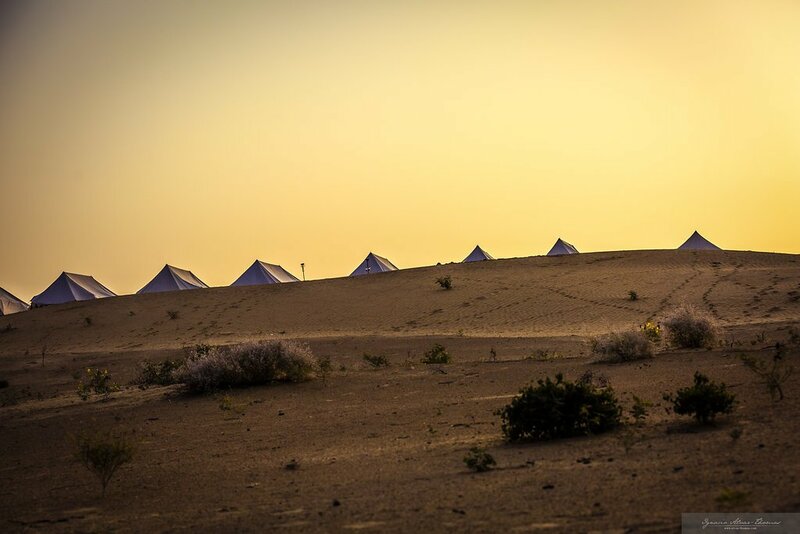 The camps are set up in beautiful locations, personally selected by Ajeet. 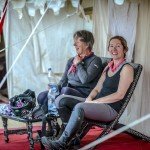 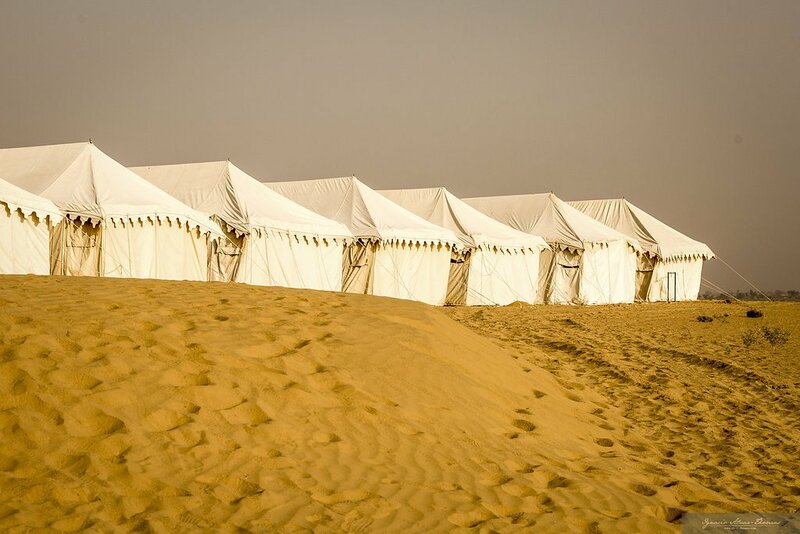 The tents themselves are really big and full height, with comfortable camp style beds, side tables and good ensuite facilities, that include porcelain loos, wash stands and plenty of hot water in buckets for hand showers. 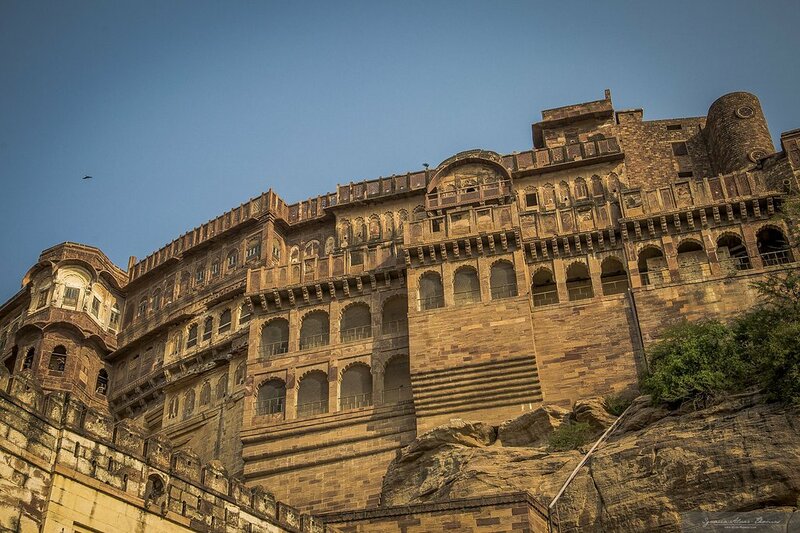 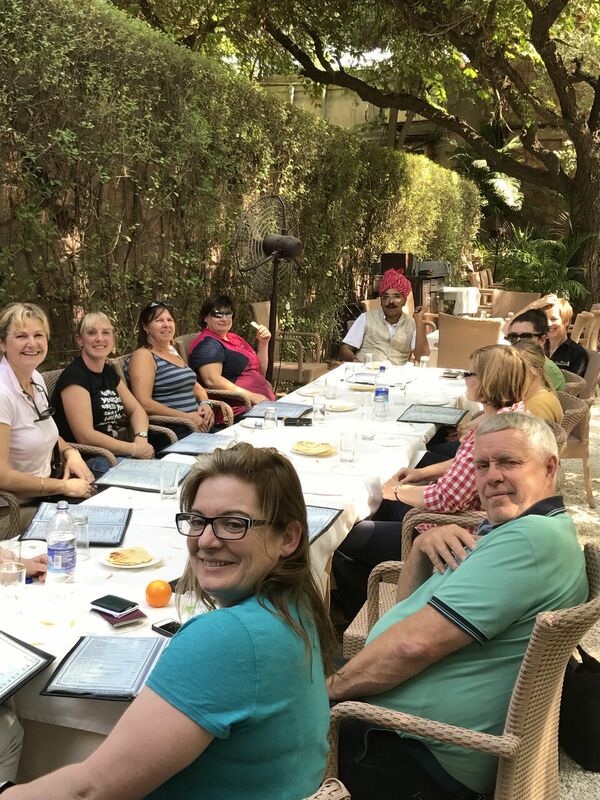 Then there is an overnight break in Jodphur again in a central beautiful boutique hotel with a pool and lush garden perfect for alfresco dining or a cold beer. 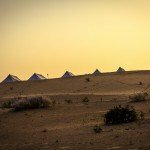 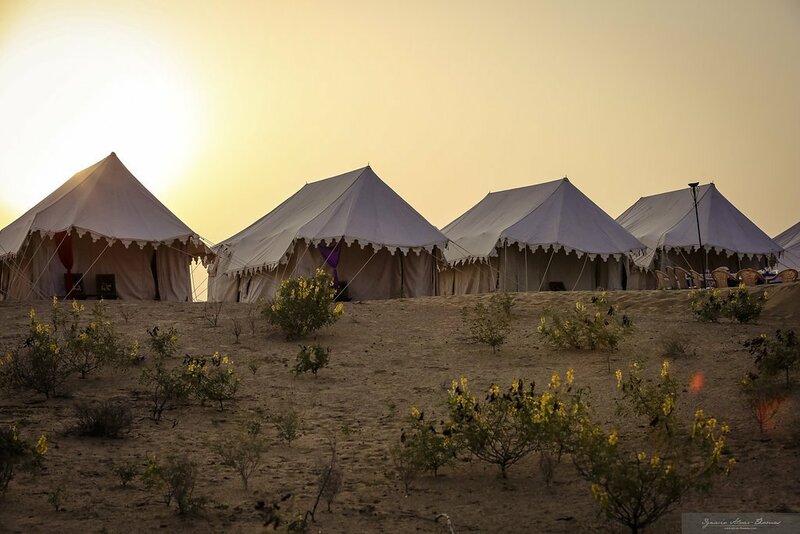 The following three nights you go deep into Rajasthan and the Thar desert sleeping in tented accommodation each night set up by the incredible team! 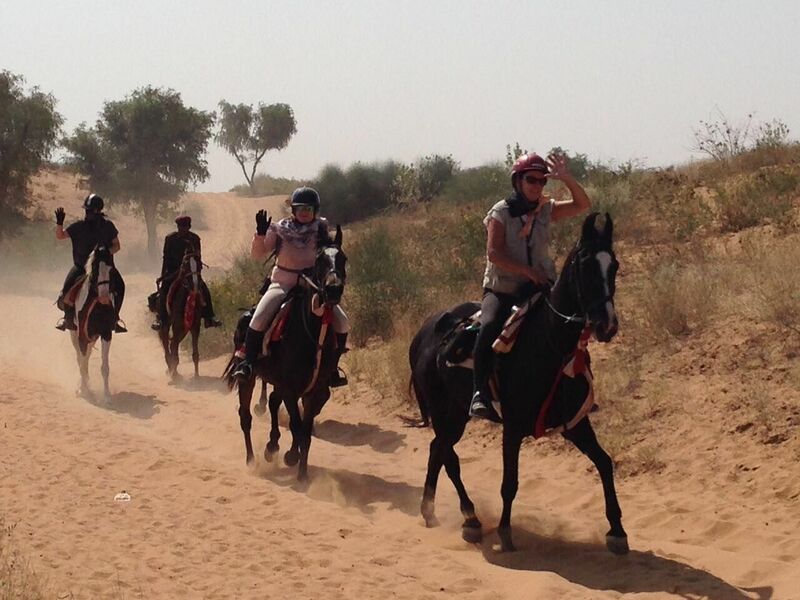 Final day of the ride you’ll stay in a little resort hotel, it’s very quiet we often have it to ourselves. 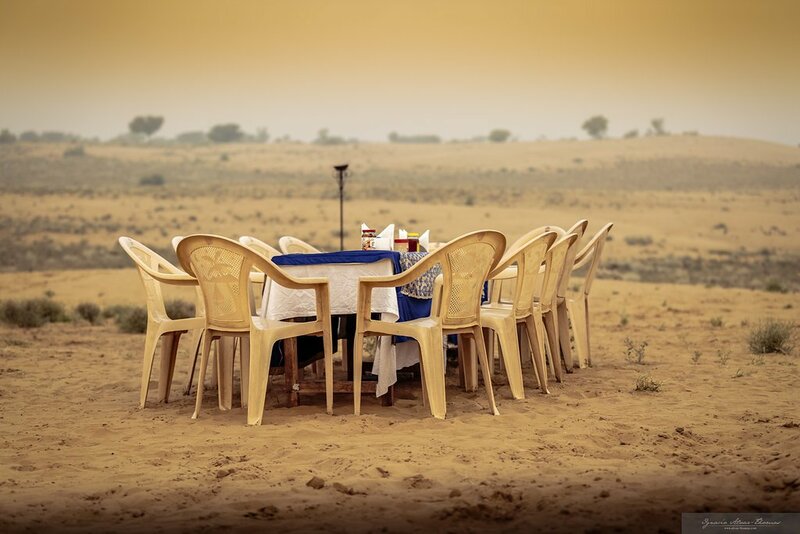 The accommodation is spotless and the food is absolutely yummy. 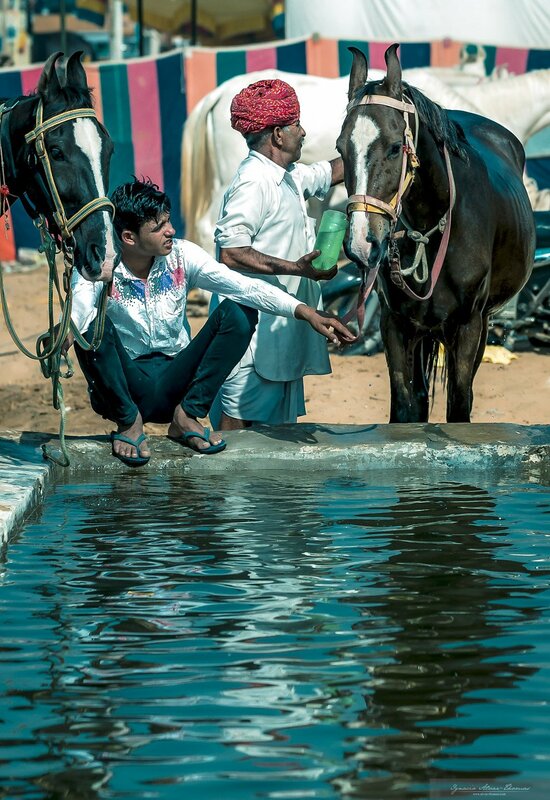 Everyone always welcomes a good wash here after leaving the desert. 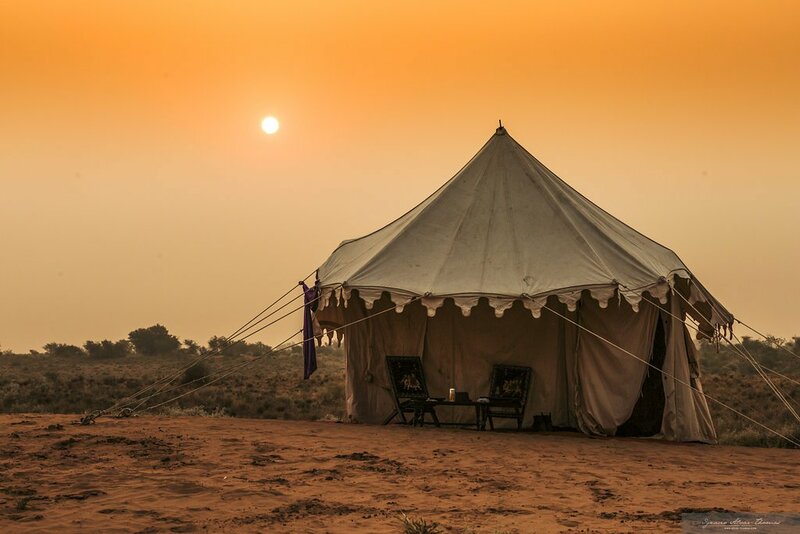 Our final two nights are spent at the incredible Pushkar fair in a small private tented camp, very close to the fair but not so close that you can’t sleep at night. 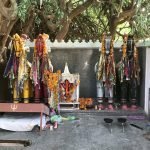 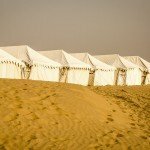 It’s family run and permanent tents with fully plumbed bathrooms so a real oasis and a welcome stay away from the madness of Pushkar. 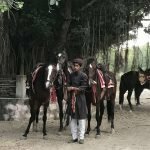 The food is really outstanding, each morning, the kitchen staff head out of camp to buy eggs from the locals which are offered at breakfast, hard boiled or as omelettes, there’s also traditional cooked breakfast rice and porridge. 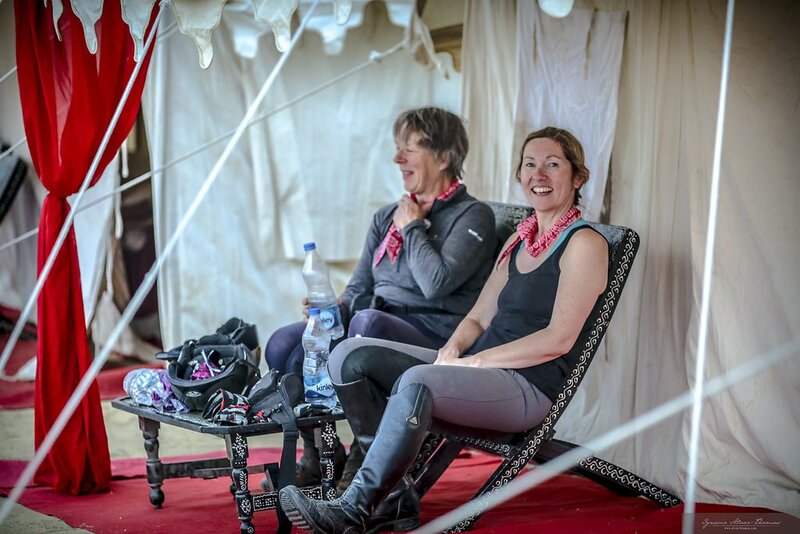 Lunches are welcome after a hard mornings ride and you can expect a variety of light curries with side dishes of vegetables, poppadoms and chapatti bread. 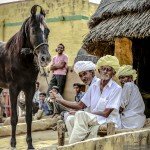 This is all cooked on an open fire so pretty impressive! 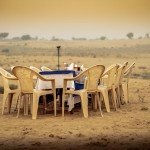 Dinners are a highlight and include some meat dishes, of chicken and lamb, along with vegetable curries, poppadoms and chapatis, followed by some local sweet deserts. 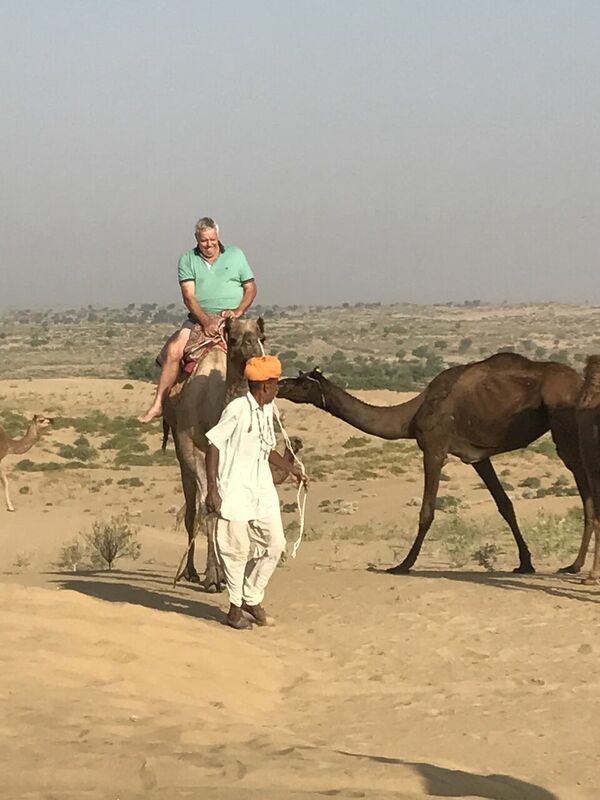 India is such an interesting place to experience and we can easily arrange and recommend additional cultural highlights, like tours of Delhi and Mumbai and the beautiful monument of the Taj Mahal and the Amber fort in Jaipur. 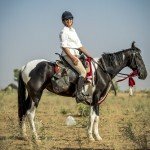 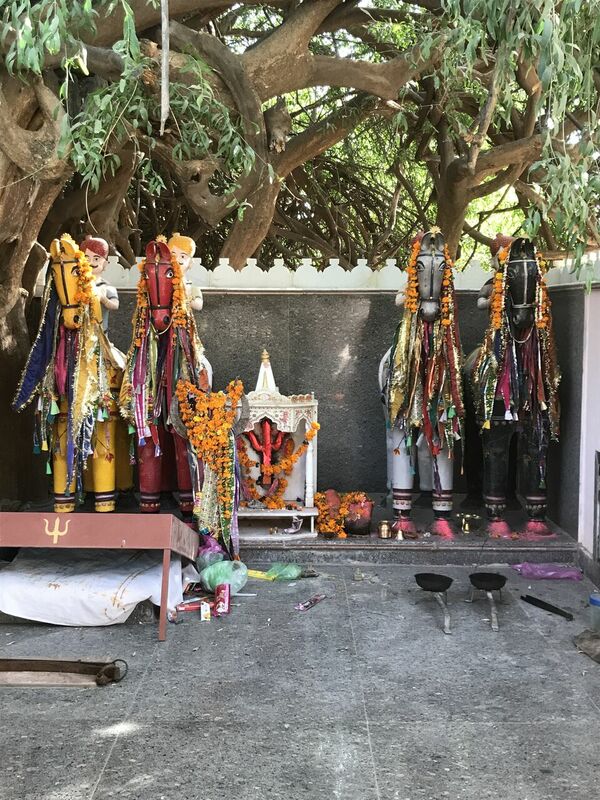 Full day ride to Dantiwara. 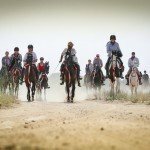 Passing through villages and riding in the plains of the Aravalli hills, stopping for a picnic lunch, we reach our camp situated in front of the lake. 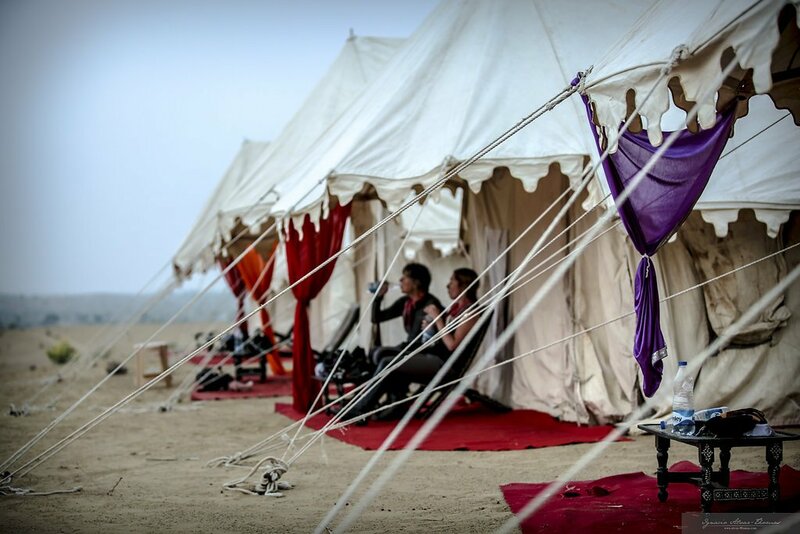 All tents have en suite bathrooms and come fully equipped with all furniture, linen, towels etc. 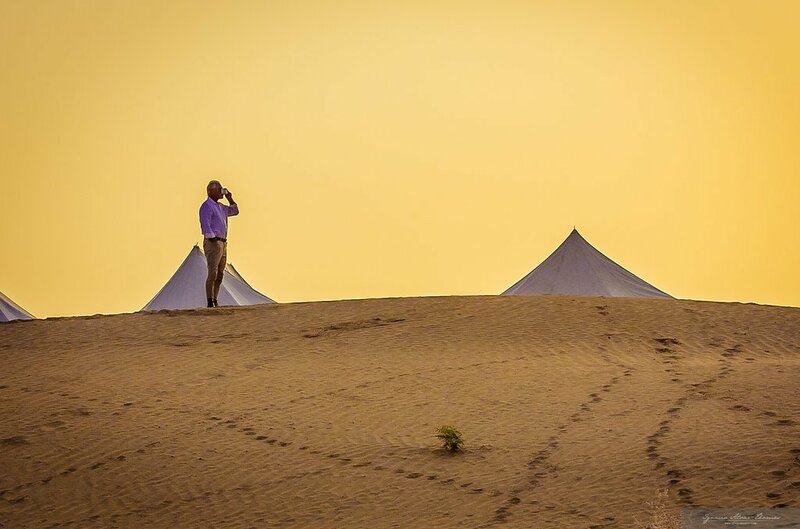 Overnight: Tented Camp. 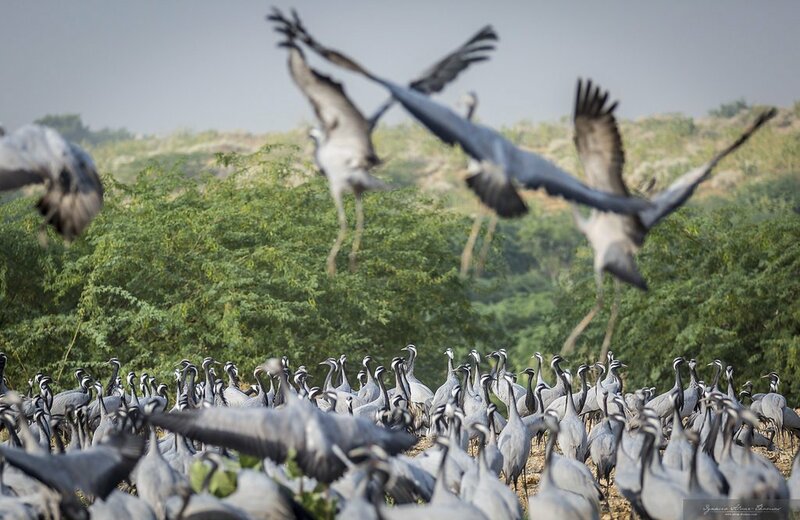 Early morning visit to the nearby bird feeding grounds – what a sight! 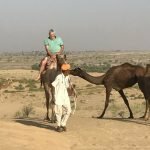 After breakfast transfer by road 4 hours to Pushkar. 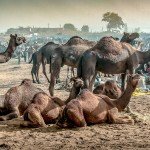 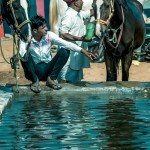 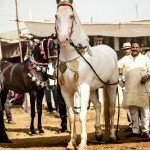 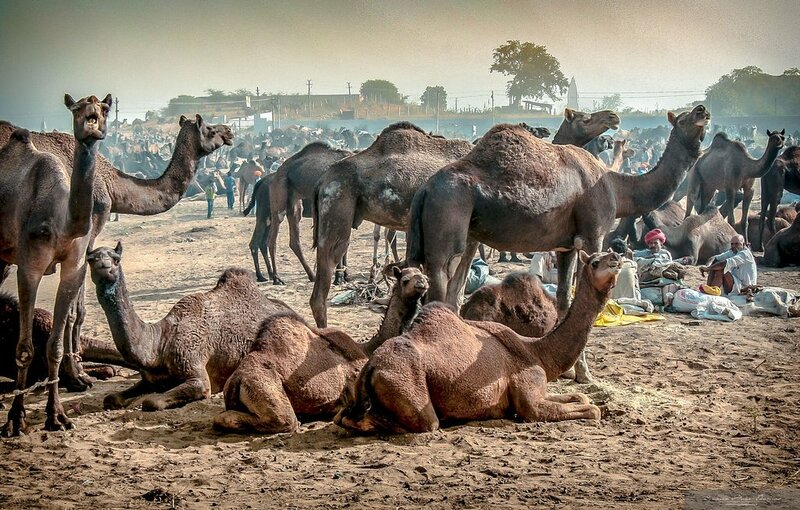 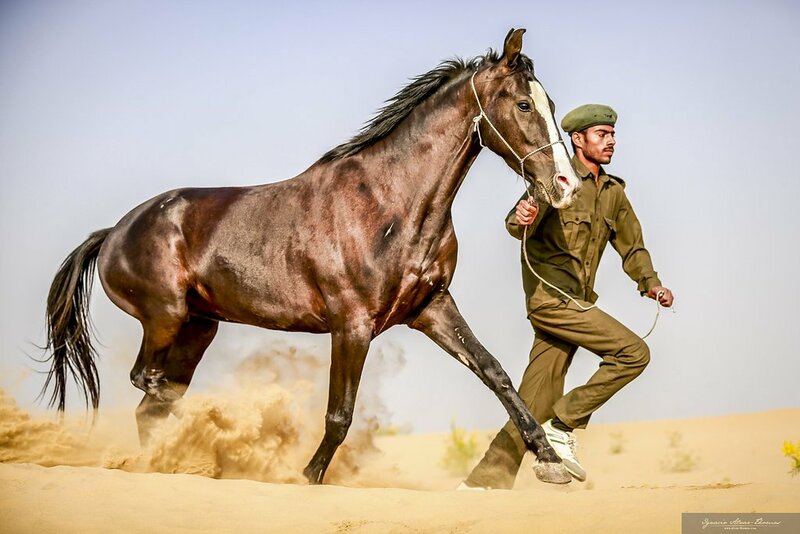 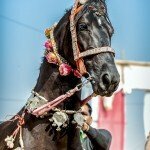 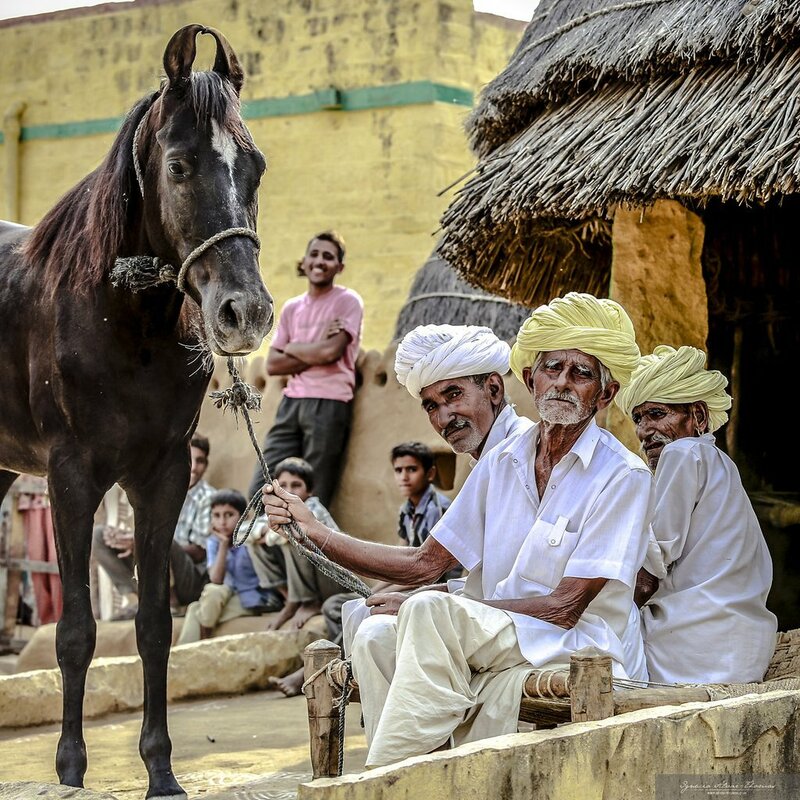 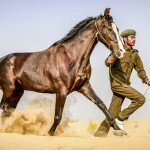 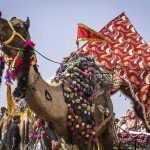 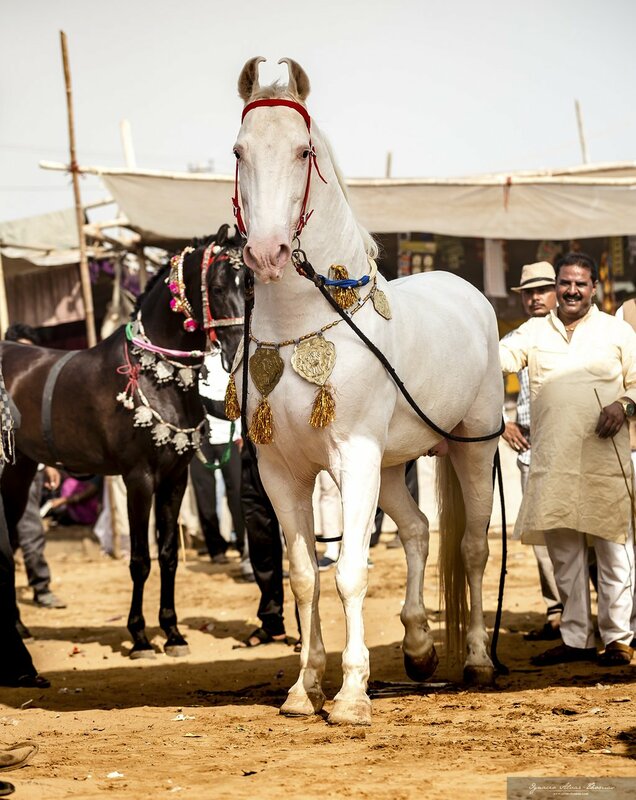 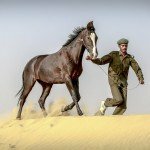 This fair is one of the largest horse and camel fairs in Rajasthan. 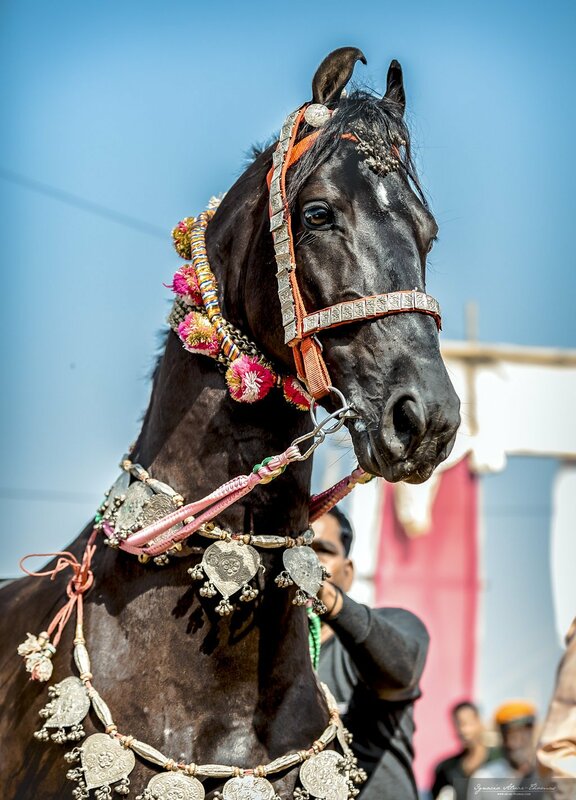 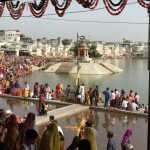 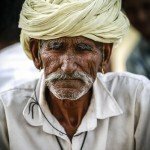 We will visit the fair in the mornings and evenings, you will see different styles of dress as people make the trek from all corners of Rajasthan in order to trade horses, camels and cattle. 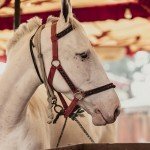 Evening visit to the fair, go up the hill to stand and survey the fair, watching the sun go down in the ‘golden hour’ or, as it is known, ‘cow dust time’. 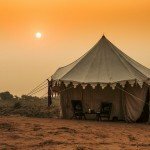 Overnight: Tented Camp. 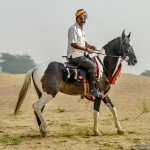 Early morning road transfer 3 hours to Jaipur, lunch, quick shopping. 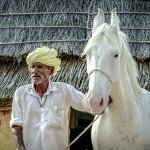 Early afternoon transfer to airport for departure to onward destination.